The producer is set to make a rare appearance at the London summer festival. 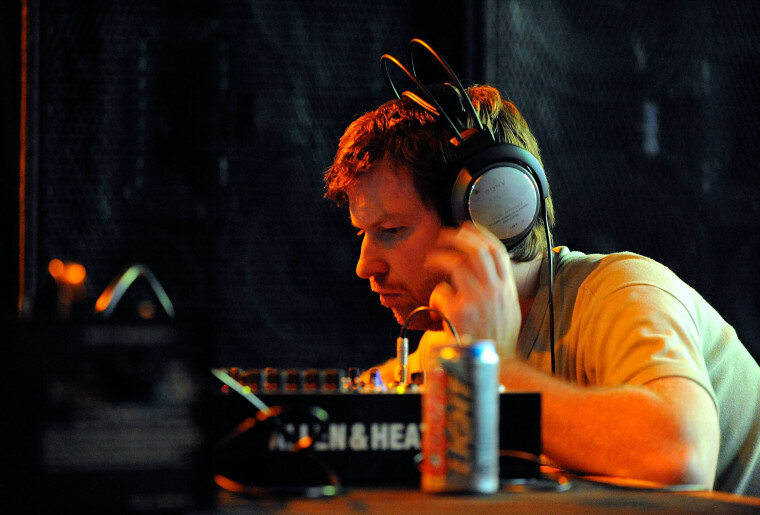 Earlier this year, Aphex Twin announced that he would be playing his first U.S. show since 2008 at Houston's Day for Night Festival in December. This rare set will follow the release of the electronic musician's Cheetah EP, which came out in June via Warp. This run of rare live appearances is set to continue in 2017 with Field Day organizers confirming that the elusive producer will play at the London festival next year. The artist and producer will play his first U.K. show in five years during a two-hour set at The Barn, the festival’s new indoor arena. Over the weekend, the Field Day Twitter account teased their announcement via a scratch-off ticket with Aphex Twin's image and his logo. FACT Magazine also reports that fans received the same flier at Saturday's Independent Label Festival in Spitalfields, where Warp had a booth. Field Day 2017 will take place on June 3 at London's Victoria Park. A main stage headliner for the festival will be announced shortly. Tickets will be available from Thursday December 3 at 9am.